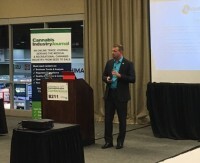 At the recent Cannabis Labs Conference, Cody Stiffler, vice president of government affairs at BioTrackTHC, discussed why traceability is so important. Stiffler previously served as the chief executive officer of the American Medical Management Association, where he fought the Florida prescription drug abuse epidemic. “We originally started tracking prescription medications and methamphetamine precursors to combat the prescription drug abuse and meth epidemic in Florida,” says Stiffler. He focused on providing accountability and traceability, making sure every prescription was legitimate and keeping drugs off the black market. Implementing tracking protocols allowed for the accountability of pharmacists, physicians and patients. 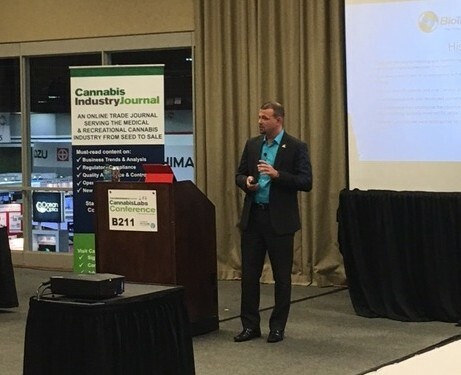 Stiffler’s role at BioTrackTHC is to provide industry insights to states looking to legalize cannabis and support them with identifying the best practices that meet requirements in their state. Traceability is commonly defined as the ability to verify history, location and application of a product from source to distribution. BioTrackTHC’s tracking software covers everything from seed to sale, involving regulatory bodies in oversight. 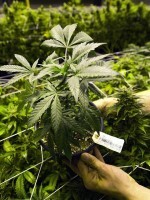 In the beginning of cultivation, each plant is assigned a bar code or sixteen-digit identifier. According to Stiffler, Colorado’s system uses radio-frequency identification (RFID) tags while Washington’s system gives the business a choice because the software can work with any type of identifier, whether it is a barcode, QR code or RFID tag. “Our system generates those numbers and prevents diversion with a closed loop system,” says Stiffler. A flowchart showing tracking from seed to sale. 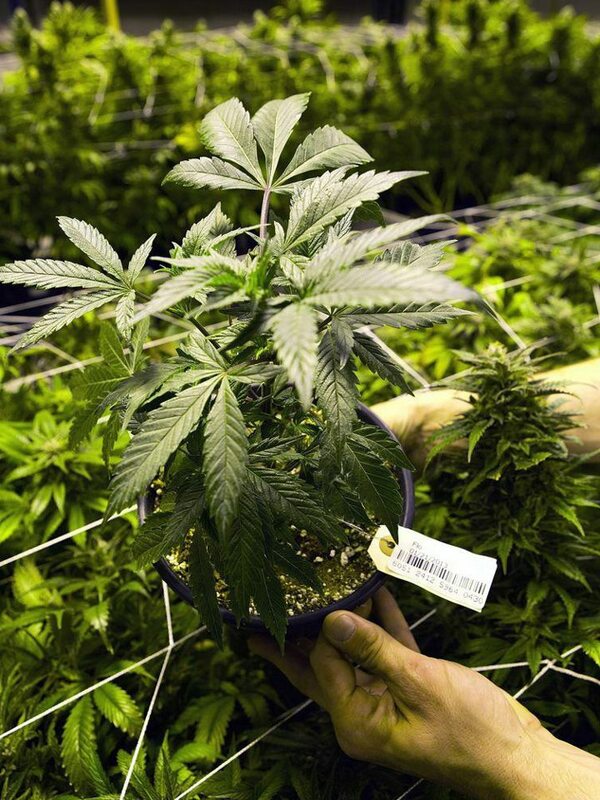 For many states, problems lie not in diversion, but inversion, where black market growers bring their products into the legal market. “A lot of people growing black market product are inverting it into the regulated market,” notes Stiffler. This kind of black market activity can flood the legal market with un-tested cannabis. 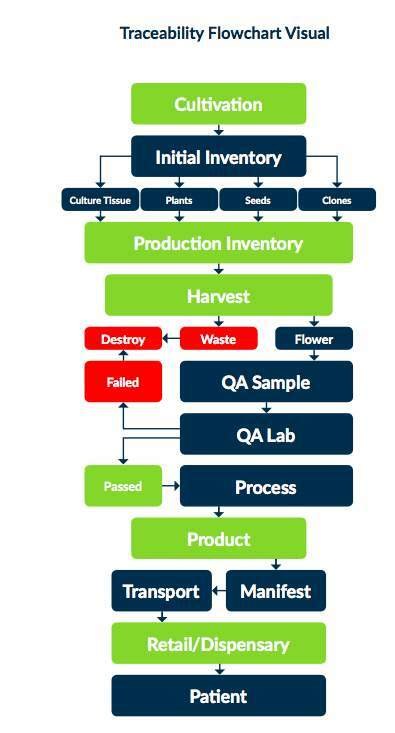 Product recalls are examples of when traceability software can be very useful. Pesticides, microbiological contaminants, heavy metals and other contaminants are at issue. Stiffler invokes an example from a company in Washington making THC-infused drinks. “Because of an issue in the manufacturing process, the bottles were exploding in refrigerators and on shelves,” says Stiffler. “Because the product’s lineage was completely tracked, we could isolate all of the products in that specific batch from that specific manufacturer and then forward trace to every retailer that had it in inventory,” he adds. “Whenever someone who did not get the recall notice would attempt to scan that barcode at point of sale, a message appeared noting its recall status and that it is not for sale.” The software’s financial data analytics can provide real time visibility for profit margins or losses resulting from recalls. According to Stiffler, these kinds of protections in place give law enforcement and government agencies piece of mind that they are helping to prevent diversion and promote public safety. Traceability software is one of the very important safeguards protecting food safety and product safety.